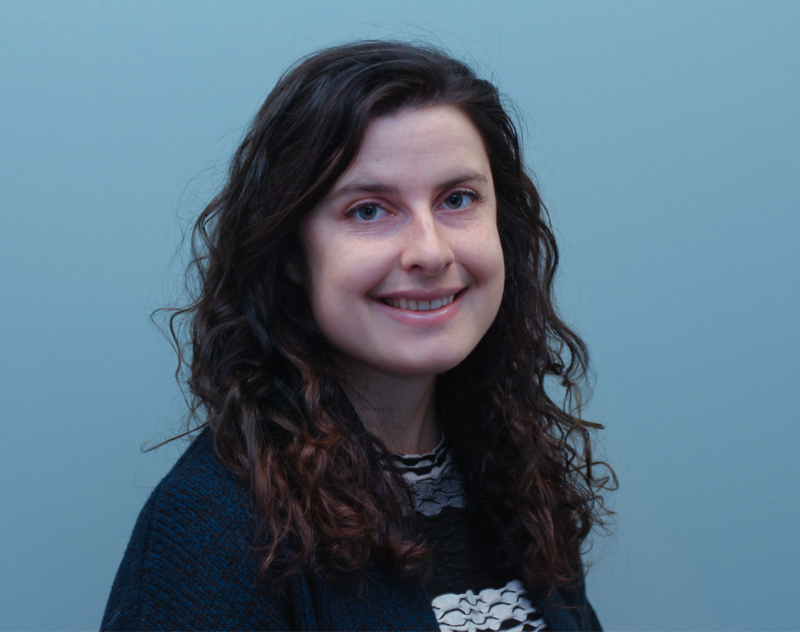 Kathleen Donovan brings an international perspective to public policy after spending two years completing a Masters of Human Rights and Humanitarian Action from the Paris School of International Affairs, Sciences Po. She joined PPF in 2018. She is passionate about public policy research, particularly in the fields of good governance and democratic disruption. She also holds a degree in international relations and history from the University of Toronto. Kathleen has previously worked as an intern for the United Nations Operations and Crisis Centre and a Division Research Manager for the Canadian Centre for the Canadian Centre for the Responsibility to Protect.